I'm still alive! I was really sick last week and am recovering and getting back to normal. 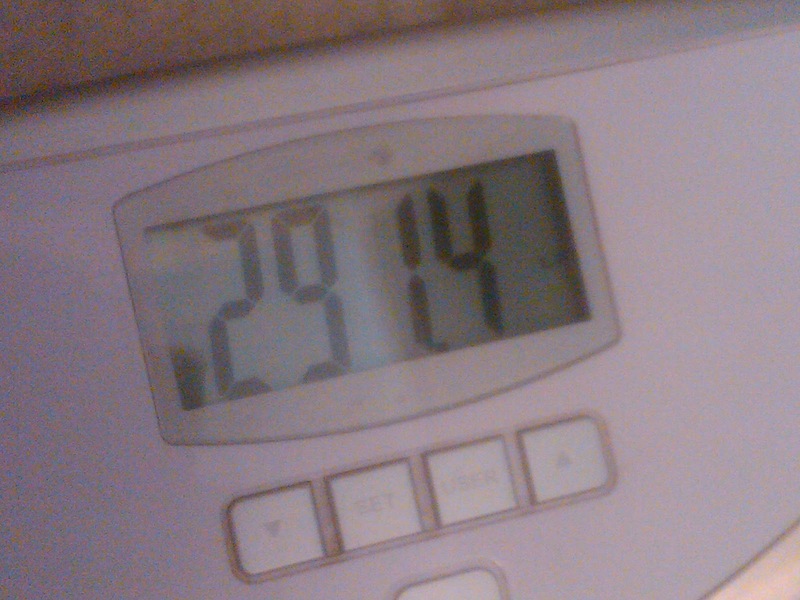 Here is yesterday's weigh in. I lost another 2.8lbs for a total of 11.8. Which comes out to 3.89% of my body weight. I thought that was pretty fantastic given that I was only able to work out once, any other time I was coughing up a storm which led to an asthma attack and a very very sore body. It's good that you are feeling better. Congratulations on your loss! Go you! That is a great loss especially since you've been feeling so bad. Os benefícios das raízes de juncos e a forma como eles preparados. Why Do Some Practicioners Want To Preserve Others? Ok now, Let's be honest. Main Blog Updated:A Warring Week, Good Meals, Bad Meals, AKA A Divided Will AKA Old Me vs New Me AKA ARGH! Kickin' Away the Pounds NinjaKittee Style! On My Way to Being a Healthy Bride! 2009: A year of CLEANSING! Woman on a weight loss mission!